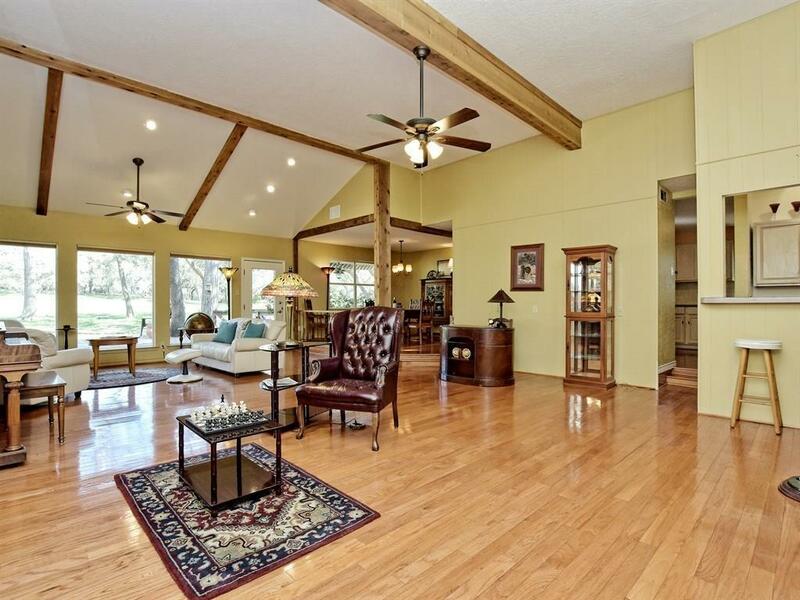 Golf Course home located on the #2 fairway. 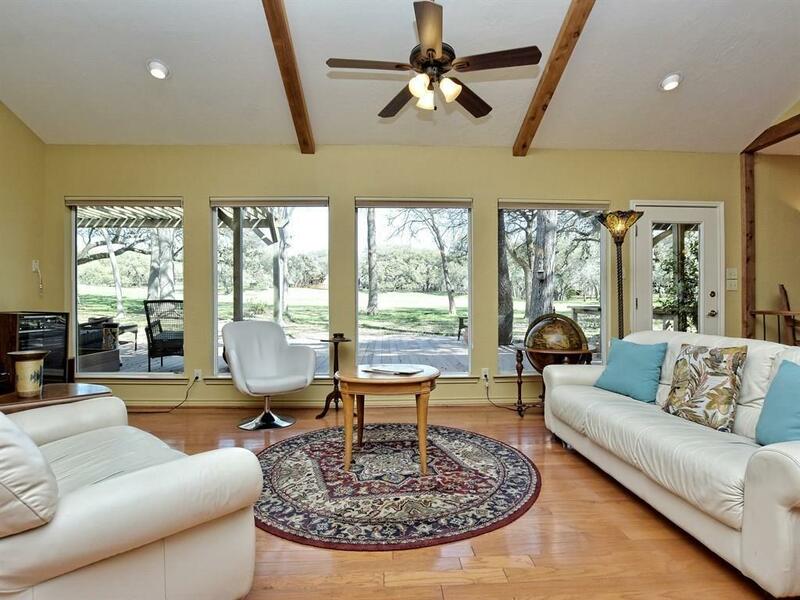 This home offers great views of the fairway from the minute you walk thru the door. 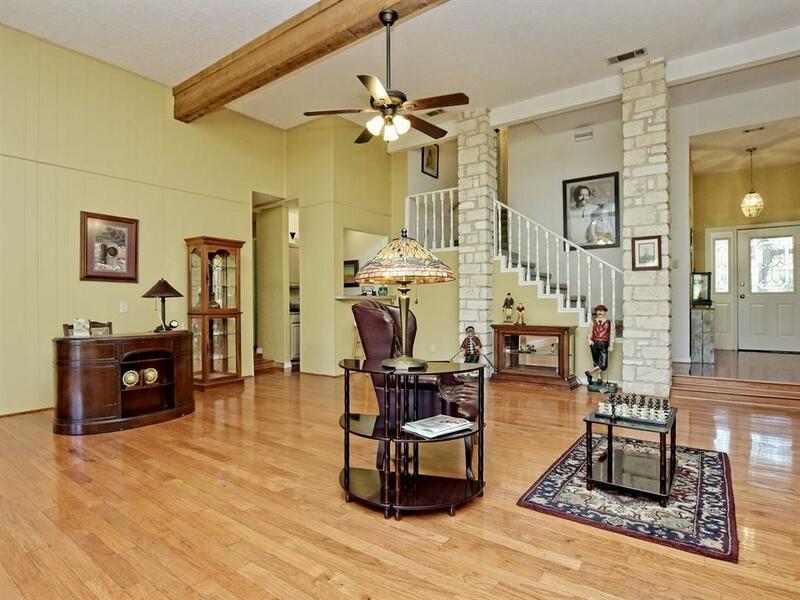 Entertain in this very spacious living room which includes a wet bar. Kitchen updated. The master bedroom features a sitting area with a fireplace for those cold winter evenings. Master bath remodeled with double vanity w/granite counters, walk-in shower an 2 walk-in closets. 2 bedrooms upstairs with a hollywood bath. 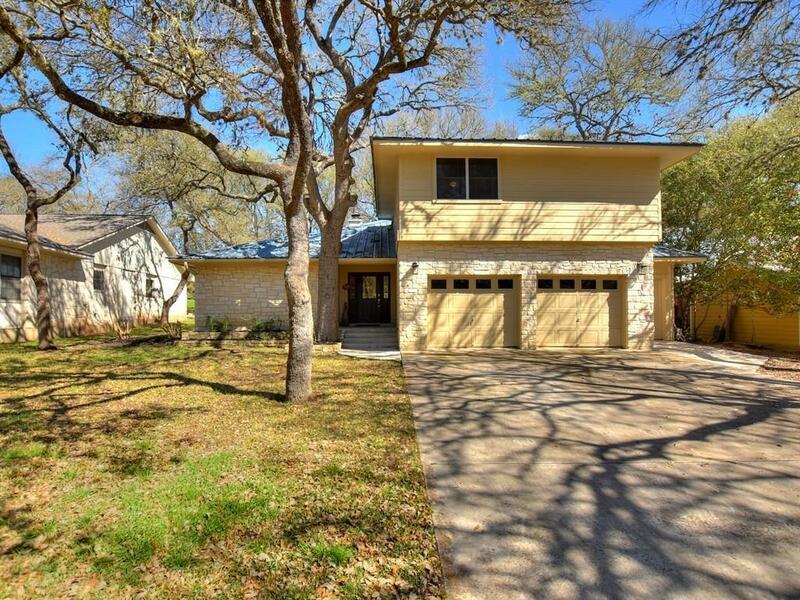 Home offers a 2 car garage with a 3rd bay for a golf court.